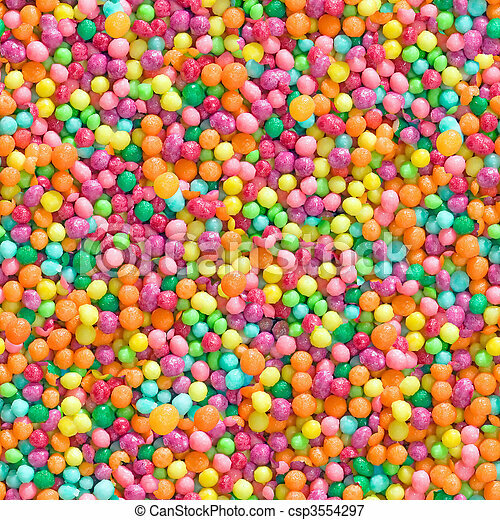 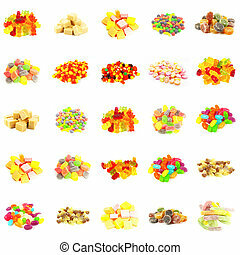 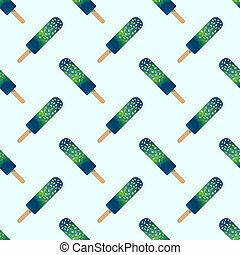 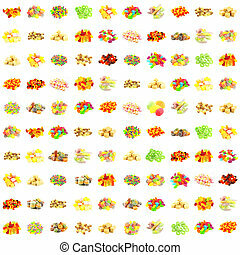 Colorful candy seamless pattern. 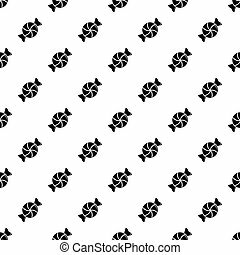 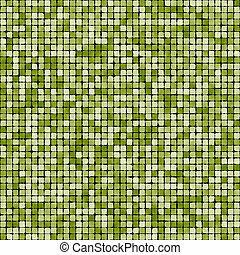 Texture pattern for continuous replicate. 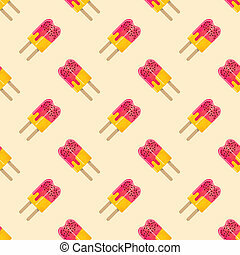 see more seamless backgrounds in my portfolio. 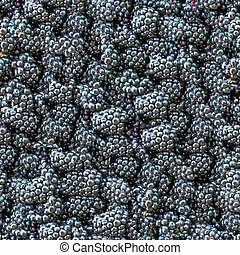 Texture pattern for continuous replicate. 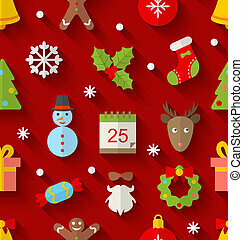 See more seamless backgrounds in my portfolio. 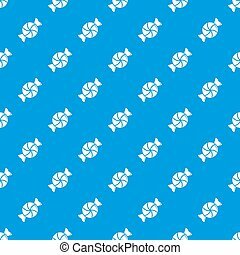 Seamless background for continuous replicate. 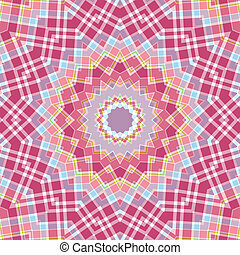 See more seamless patterns in my portfolio. 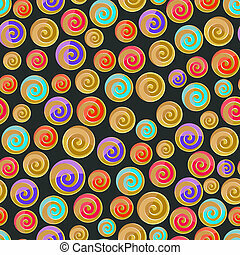 Soap bubbles seamless background - texture pattern for continuous replicate. 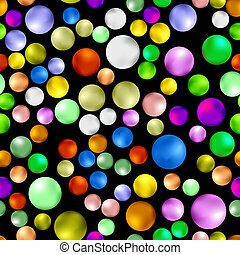 See more seamless backgrounds in my portfolio. 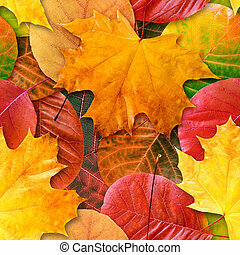 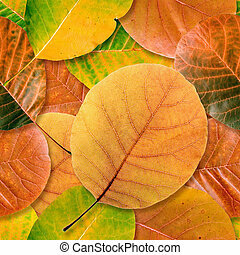 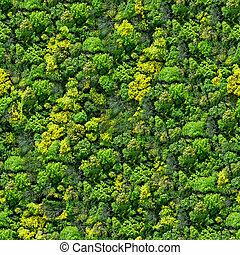 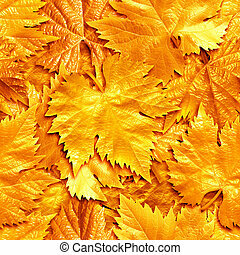 Fall leafs seamless background - texture pattern for continuous replicate. 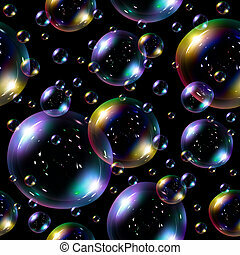 See more seamless backgrounds in my portfolio. 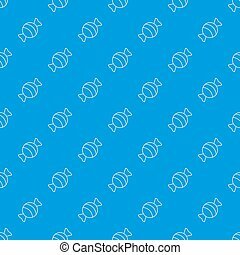 Seamless soap bubbles on blue background - texture pattern for continuous replicate. 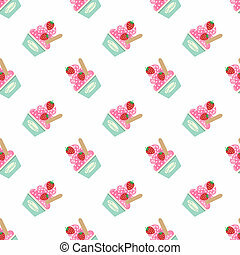 See more seamless backgrounds in my portfolio.